Lucky 7 + 1 = A Toast! We would like to congratulate 2 of our team members on their anniversaries with Resource. 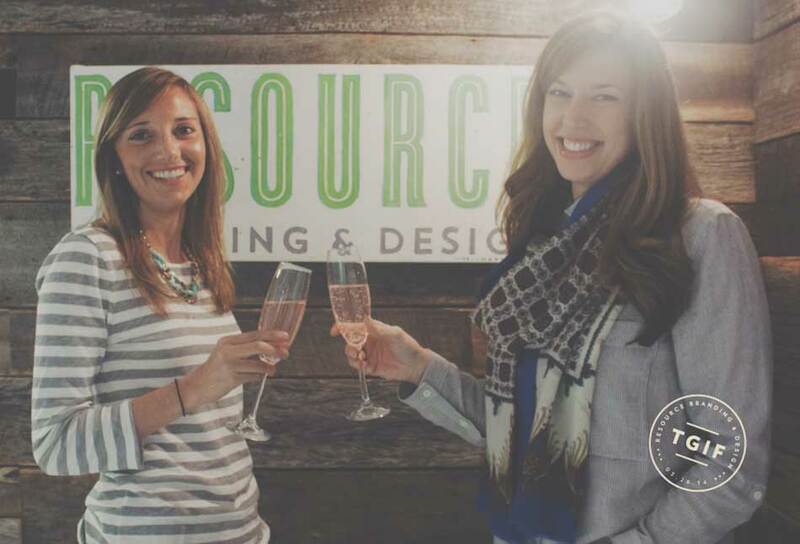 Atlanta’s own Jessica Childers has been rockin’ the Resource vibe for 7 years. And our Canadian Hoosier, Kelly Davidson-Ball, is celebrating her first anniversary with the firm. Thanks to both of you for all you bring to our business every day.